FREE Breakfast Slider With Any Purchase At White Castle! 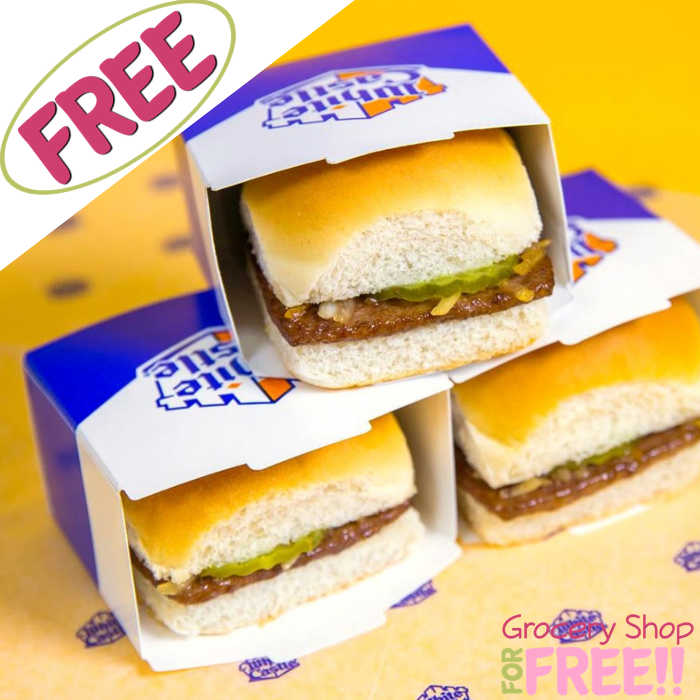 You are here: Home / FREEbies / FREE Breakfast Slider With Any Purchase At White Castle! On October 12 only! Participating White Castle restaurants will be offering a FREE Breakfast Slider with any purchase! All you have to do is show this coupon. That easy! Please note that there’s a limit of one coupon per person only.